← Olly Moss Offers Up An All New Breaking Bad Timed Edition Set TODAY! From legendary storyteller Hayao Miyazaki and Studio Ghibli comes an internationally acclaimed coming-of-age tale, “From Up On Poppy Hill.” The all-star voice cast includes: Gillian Anderson, Sarah Bolger, Beau Bridges, Jamie Lee Curtis, Bruce Dern, Isabelle Fuhrman, Christina Hendricks, Ron Howard, Chris North, Emily Osment, Aubrey Plaza, Charlie Saxton, Alex Wolff and Anton Yelchin. 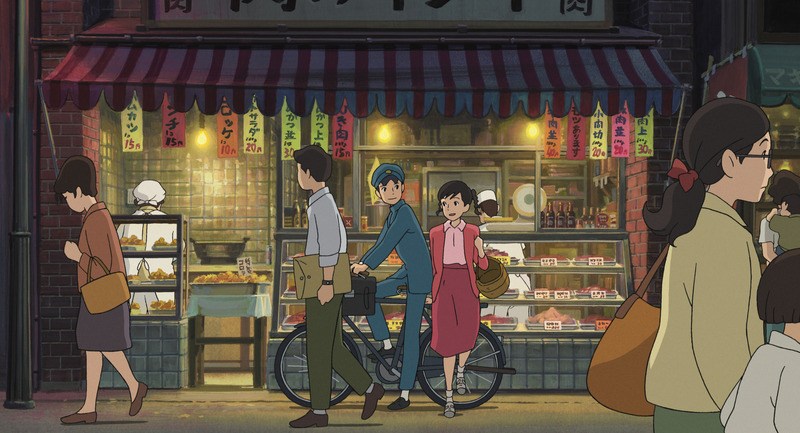 Experience the latest masterpiece from Studio Ghibli, the creators of classics like Spirited Away, My Neighbor Totoro, Princess Monokoke, Kiki’s Delivery Service and many other animated gems. 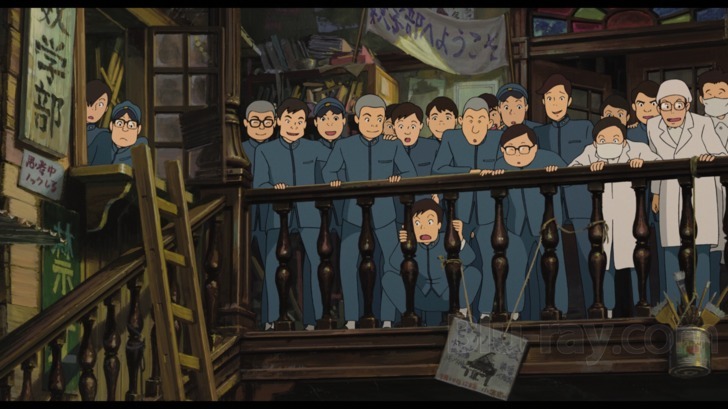 “From Up On Poppy Hill” marks the first feature-length collaboration between father, Hayao Miyazaki (writter) and son, Goro Miyazaki (director). 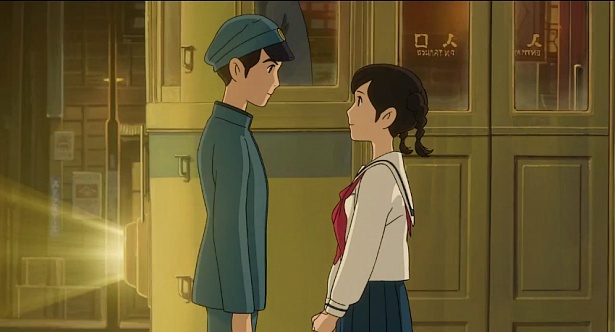 The dazzling, hand-drawn “From Up On Poppy Hill” is set in Yokohama in 1963. Japan is picking itself up from the devastation of World War II and preparing to host the Olympics. The mood is one of both optimism and conflict as the young generation struggles to throw off the shackles of a troubled past. Against this backdrop of hope and change, a friendship begins to blossom between high school students Umi (Sarah Bolger) and Shun (Anton Yelchin), but a buried secret from their past emerges to cast a shadow on the future and pull them apart. 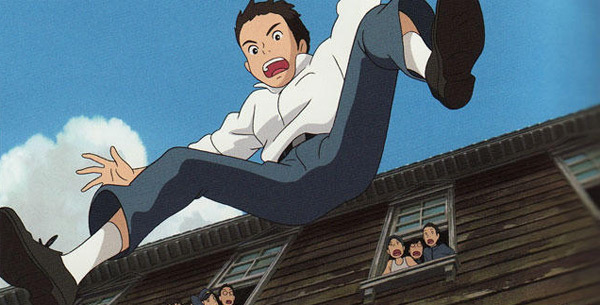 Studio Ghibli delivers another must have and adds to their list of outstanding releases. Pick up your copy of this beautifully animated, full length film HERE. 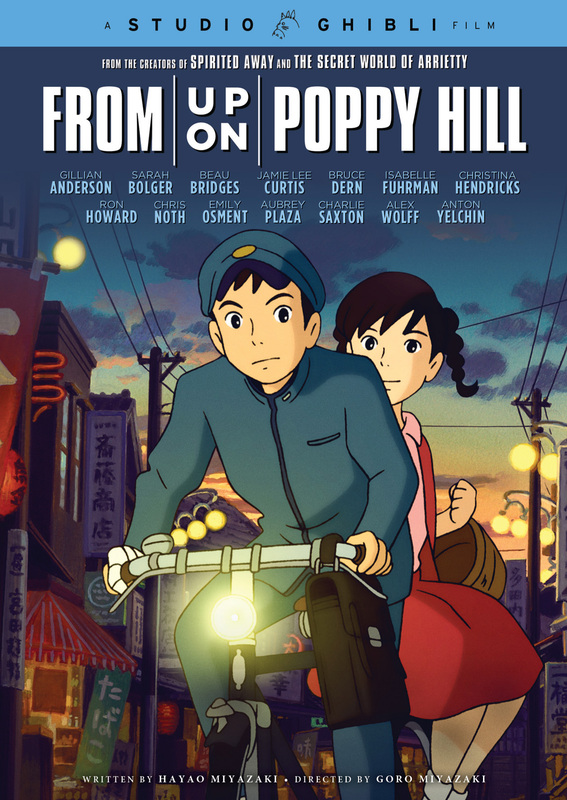 This entry was posted in DVD/BLU RAY and tagged animated film, Beau Bridges, Bruce Dern, Christina Hendricks, From Up On Poppy Hill, Gillian Anderson, Goro Miyazaki, Hayao Miyazaki, Isabelle Fuhrman, Jamie Lee Curtis, Ron Howard, Sarah Bolger, Studio Ghibli. Bookmark the permalink. I have got to check this one out. I love Miyazaki’s work. Thanks!